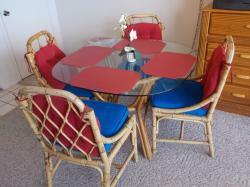 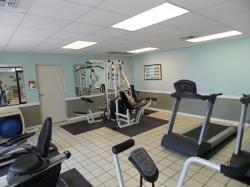 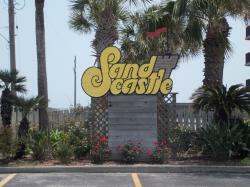 Second floor efficiency unit at the always popular Sandcastle Condominiums! 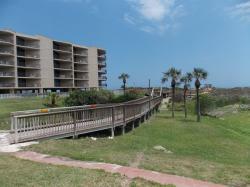 This unit is located on the south end, offering gulf views from the private balcony. 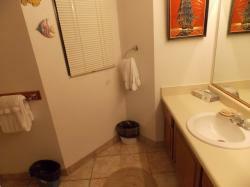 This condo is being sold fully furnished and features new engineered storm windows. 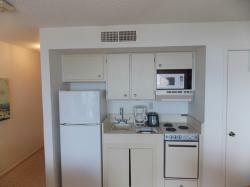 Bright and airy featuring chic coastal decor, this unit is ready for the rental pool or for use as your second home. 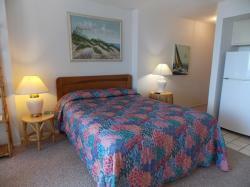 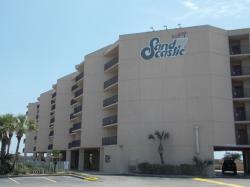 Sandcastle is one of the most popular rental complexes in Port Aransas. 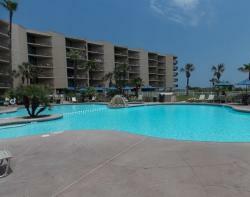 Wonderful ammenities including a beautifully landscaped swimming pool area, hot tub, boardwalk to the beach, community excercise room and tennis courts. 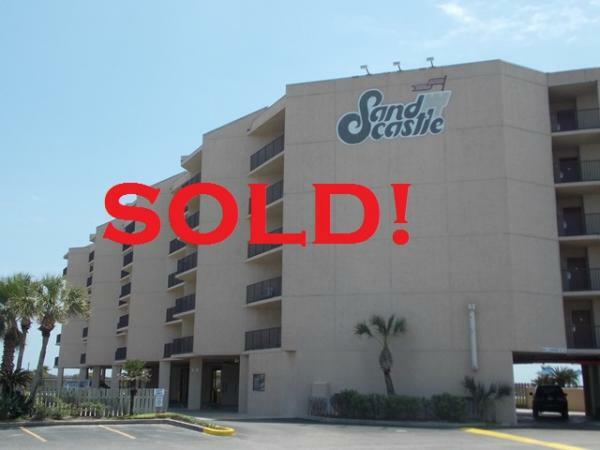 All that and it's just a short drive to town to take advantage of all the shops, restaurants and nightlife that Port A has to offer! 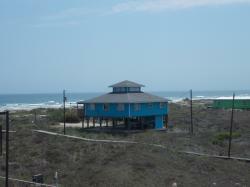 Looking for a deal on a Port Aransas property? This condo is currently the lowest priced efficiency unit on the market at Sandcastle! 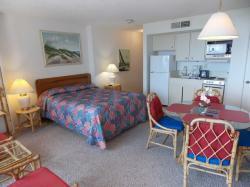 Call Sand Key Realty today to see this great unit.